Hydroxyzine Occupational Exposure Limit (OEL) monograph now available! 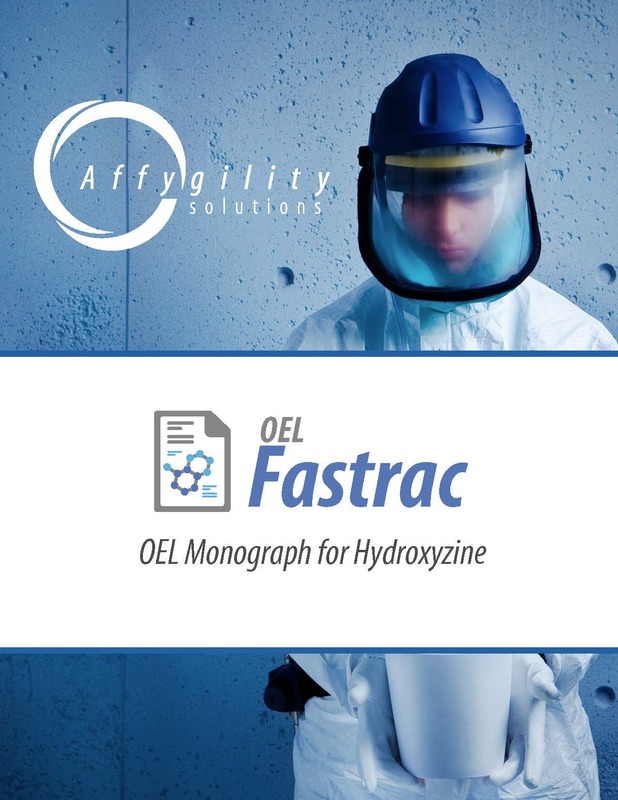 Affygility Solutions is pleased to announce the immediate availability of the OEL Fastrac monograph for hydroxyzine. 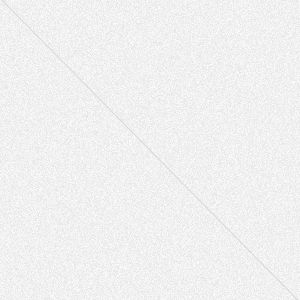 Hydroxyzine, a piperazine derivative, is a sedating antihistamine with antimuscarinic and significant sedative properties; it is also an antiemetic. Hydroxyzine is mainly used in the treatment of anxiety prior to medical procedures, and for rash with itching. The most common adverse effects reported with taking hydroxyzine compounds include drowsiness, dizziness, rapid heartbeat, dilated pupils and urinary retention. Over-exposure to hydroxyzine in an occupational setting is expected to mimic those adverse effects observed in a clinical setting. 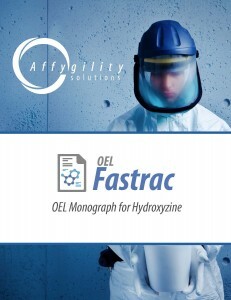 OEL Fastrac monographs are an affordable way to obtain high-quality, credible occupational exposure limit monographs. 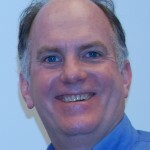 OEL Fastrac monographs have been used by biotechnology, pharmaceutical, and medical device companies throughout the United States, Canada, Europe, and Asia. Fully documented. 7-11 pages in length, with calculations and cited references. Credible and reliable information. OEL Fastrac monographs are used by dozens of pharmaceutical, biotechnology and medical device companies throughout the world. Expert preparation. 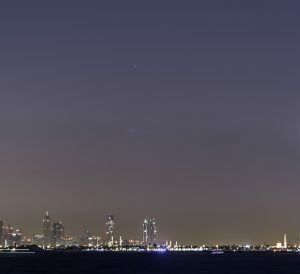 Industry experts with advance degrees, professional certifications, and decades of experience. High quality. Proprietary 18-point quality process.